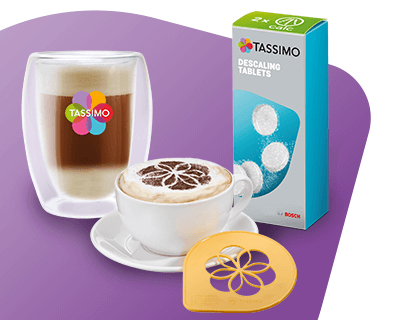 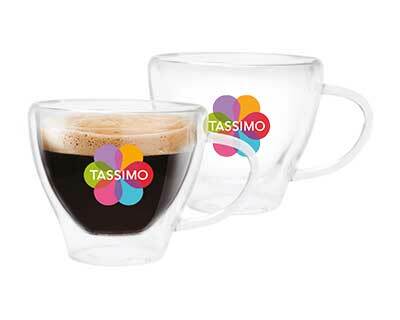 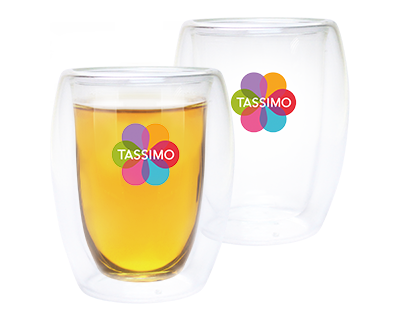 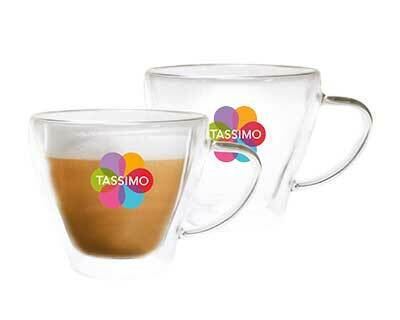 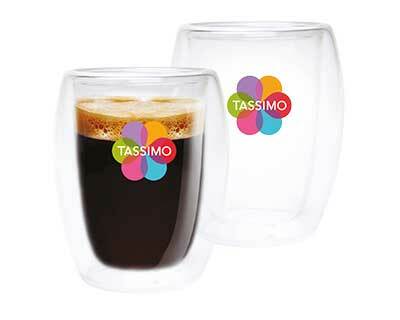 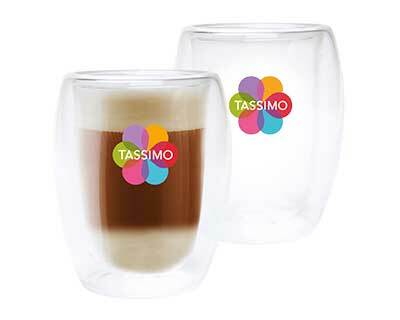 Create your very own MY TASSIMO account and enjoy our exclusive offers, a speedier checkout and easily track your orders. 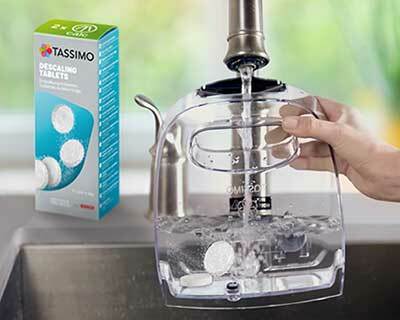 Ja, ich bin 16 Jahre oder älter. 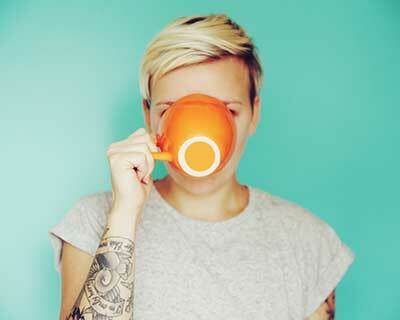 Bitte melden Sie mich bis zum nächsten E-Mail-Newsletter mit 10% Rabatt an. 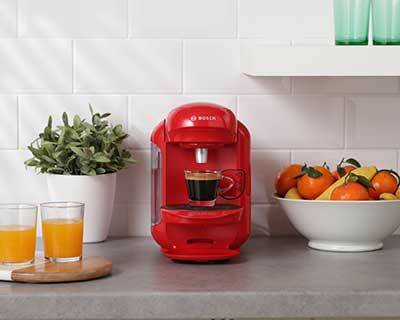 * You can register your machine once you've created an account. 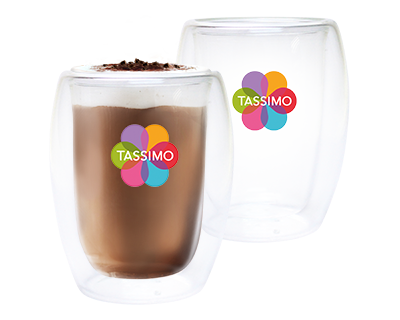 You'll receive one £10 voucher code to use immediately and another for your next order.